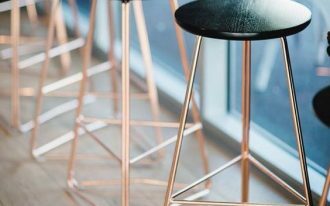 When you have a plan of re-decorating house with something bold and metallic details, rose-gold is the best choice. Thid finish of course introduces a shiny look. 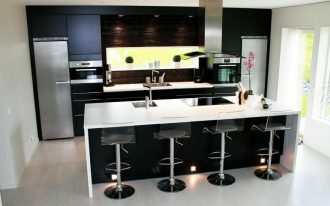 But this is different with other kind of metallic finishes, pink-hue metallic is a bit unique and offbeat. 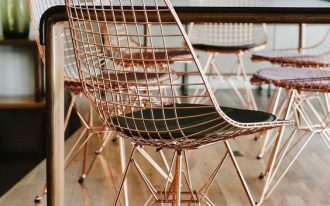 Rose-gold isn’t always on fingers, it’s now being used in home design and architecture. 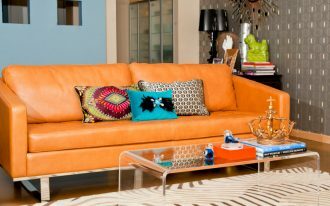 The greatest thing about this metal finish is that it can fit any colors and styles, starting from neutrals to pop-hues. 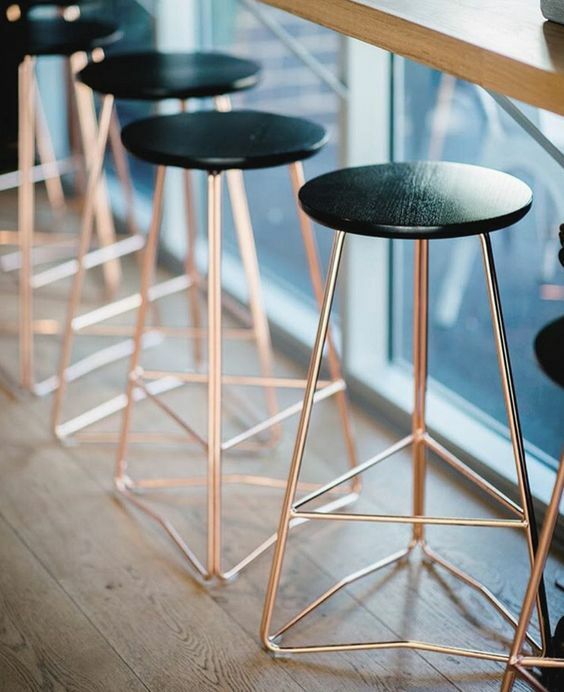 If you’re so excited about this metallic trend, you’re so lucky because we want to share some rose-gold decor ideas to you. 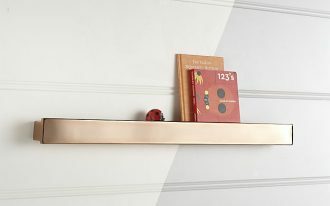 If you’re hunting for a perfect accent for your entryway, an ornate rose-gold open shelf is one of best recommendations. 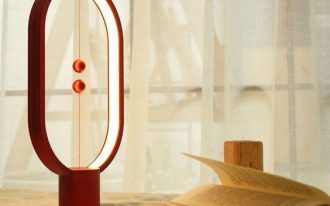 This wall accessory isn’t only functional, but also decorative one. Optimize it for mails or everything you hang just after step through your front door. 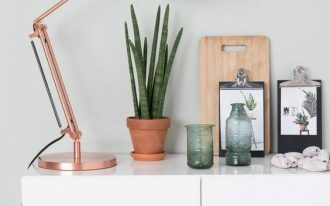 Wherever you put this pretty rose-gold table lamp, it keeps stealing the spotlight. 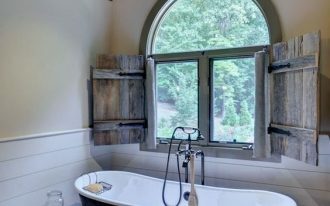 This light fixture would be best in warm-neutral space with minimalist pieces of furniture. 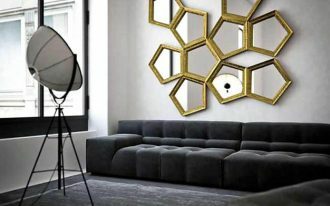 Stunning art becomes the best alternative to make statement in an entry hall and you exactly need this decorative frame. 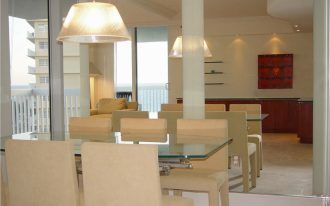 Glass panel supported by hinges makes this frame a double-side displaying media. 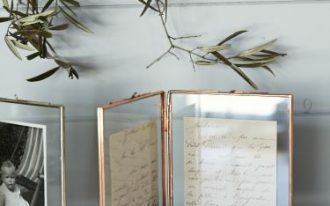 You can set two sheets of pictures or romantic poems in this two-winged frame. Elegant! Arc floor lamp is timeless. 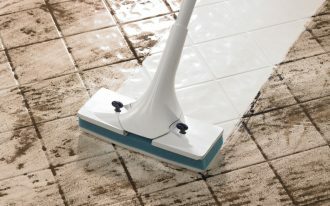 Its dramatic shape brings both functional and chic. A storage solution for practical and well-organized books, newspaper and magazine. Rose-gold finish adds elegance and three pockets can accommodate more pastime newspapers or magazines. 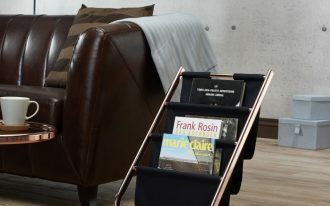 With small size, this magazine rack of course won’t take much space, so it fits small living room or reading corner. We agree that this is an artwork as well as a piece of furniture. This end table delivers the real glam classic featuring with rich glass top. 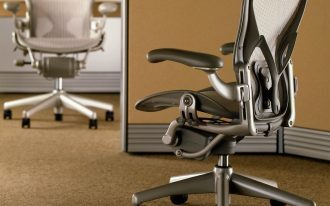 Need formal seat yet contemporary? This midcentury modern dining chair is the perfect option. 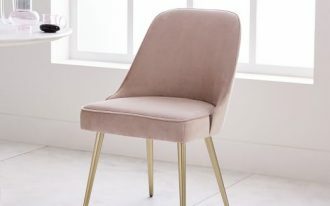 With dusty-rose velvet upholstery, the chair of course will provide huge comfort to the user. 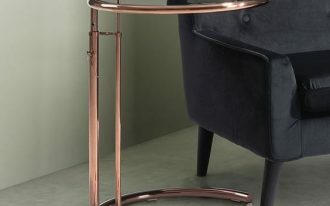 Wire dining chairs with rose-gold finish – the entire design performs a complicated yet artistic look. The entire design looks simply elegant. Black featuring rose gold – a perfect color combination exposing glam and elegance in just effortless way. 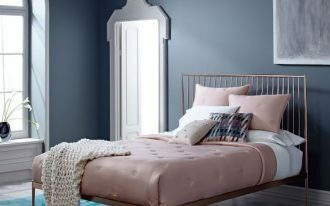 Yes, the bed frame is classic but rose gold-finish metallic structure adds modern touch. Simple headboard, taller legs, and slender spindles give huge contribution of grace.